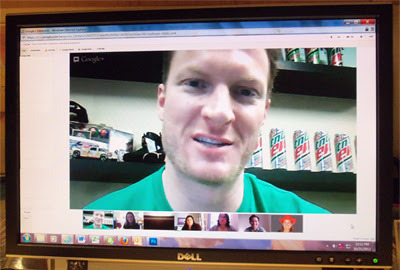 Kids of NASCAR: On the Dew Crew with Dale Jr.
As a Mountain Dew Insider, and in the top ten of the “Dew Crew,” NASCAR Race Mom was invited to participate in an exclusive virtual press conference (via Google+ Hangout) with NASCAR Chase Driver Dale Earnhardt, Jr.
Dew Crew Google+ Hangout with NASCAR Driver, Dale Earnhardt Jr. If you are like me, you probably do not know much about the free Google+ Hangout Feature. However, it is much like Skype in a conference call format. Google+ Hangout is very intuitive and user friendly. My five fellow invited “influencers” and myself were allowed to ask two or three questions. I was amazed at how congenial Dale Jr. was and thoroughly enjoyed the event. Mr. Earnhardt Jr. made me feel very welcomed and valued! 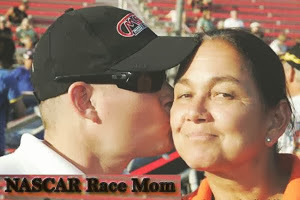 NASCAR Race Mom: What was the best piece of advice your father* gave you? Dale Jr.: One thing that was important to him was that we finish school. He dropped out of school in eighth grade at sixteen years old and even though he was able to have a successful career as a race car driver I think that he knew as he got older and understood just what he had done, I think he understood how limited and how the odds were stacked against him to have that type of career and have that kind of lifestyle so it was really important to him that myself and Kelly finished school and attempt to earn a degree in college. He was really glad that my sister went the extra mile to do that. 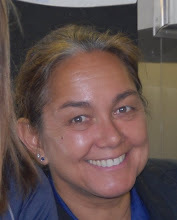 I went to Mitchell, which is in Statesville, North Carolina, twenty minutes up the road and got an automotive degree because I wanted to work on cars, and at this time, when I graduated high school, driving race cars and being a race car driver for a living weren’t a guarantee. So I went and got an automotive degree to be a mechanic in a dealership, and that’s what I actually did for about four years. But, that’s what was most important, the standard stuff, stay away from drugs and alcohol and hanging around with the wrong crowd. He was always worried about us sort of getting mixed up in the wrong things and I just think he knew what the pitfalls in life were out there and how dangerously close we were to those and how easily affected and impressionable young kids are so he was really worried that we make the right choices at that age, but once we got done with college we got a lot of freedom, we made the choices we wanted to make and he wasn’t quite as concerned after that. 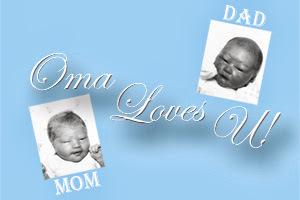 For Question One, click here to go to the NASCAR Race Mom blog. * Ralph Dale Earnhardt, Sr. (April 29, 1951 – February 18, 2001) is considered one of the best NASCAR drivers of all time. 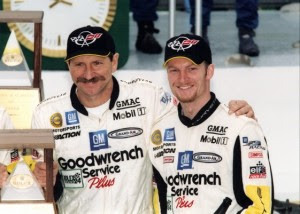 Earnhardt Sr. won a total of 76 races over the course of his career, including one Daytona 500 victory in 1998. 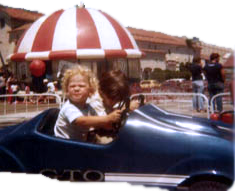 He also earned seven championships as his aggressive driving style earned him the nickname "The Intimidator". A complete video of the event should be available soon.